Open Daily, 9:40 a.m. – 5:00 p.m.
A museum in honor of Key West’s “wreckers,” the Key West Shipwreck Museum takes you back to the 1850s with historical dramatizations and costumed guides. 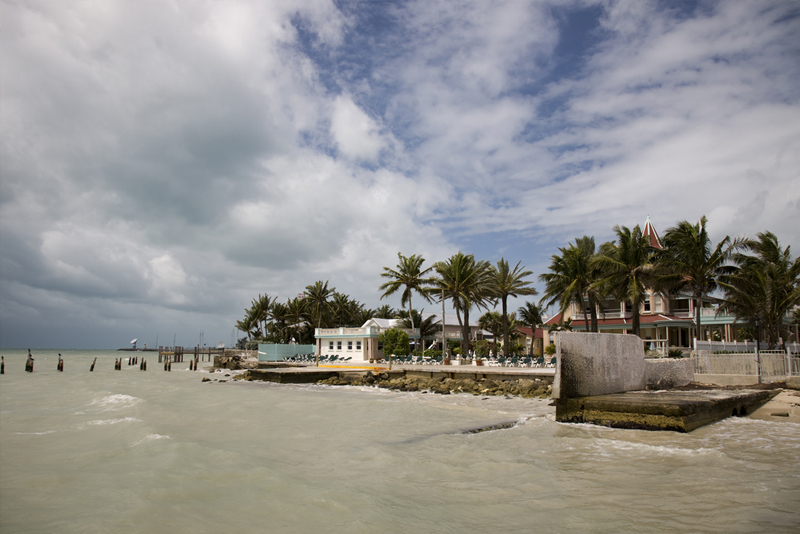 Led by one of Key West’s most adept wreckers, Asa Tift (the same Asa Tift of Hemingway Home fame), the museum and its guides give visitors the backstory on how Key West came to be the richest city in the United States, profiting off the many shipwrecks. The museum is also home to shipwrecked artifacts, including a real silver bar from a Spanish ship. Open Daily, 9:00 a.m. – 10:00 p.m. This museum has made a name for itself around the world for curating the offbeat, the different, and the downright weird. That said, a Ripley’s Believe It or Not in Key West is sure to entertain. Featured objects include a man-eating shark and an 8-foot-tall statue of Jack Sparrow made out of recycled car parts. However, Ripley’s Key West is also known about town for its alcohol policy - this is one museum where you can browse with your beverages. Why not? Weekends & Holidays 9:30 a.m. – 5:00 p.m. Famous for his discovery of the Nuestra Señora de Atocha shipwreck off the coast of Key West, treasure-hunter Mel Fisher has found over 40 tons of gold and silver, Spanish coins, and Colombian emeralds since 1985 – many of which he put on display at the Mel Fisher Maritime Museum in Old Town Key West. Together with several historical exhibits on the Spanish fleet and the wrecked slave ship the Henrietta Marie, this maritime museum makes for an insightful history lesson on the colonial Americas. Open Daily, 10:00 a.m. – 6:00 p.m.
With its numerous species of fish, alligators, turtles and sharks, the Key West Aquarium is ideal for seeing the vast array of Key West marine life without getting wet. Interesting exhibits include the daily shark feedings, the aquarium’s collection of moon jellyfish, and the stingray petting zoo. However, there’s also a touch tank where visitors can interact with starfish, sea cucumbers, and hermit crabs, as well as a sea turtle conservation exhibit. This is one zoo where feeding the animals is encouraged.